The Royal Western India Turf Club is renowned as the premier-racing club in India offering unrivalled facilities matching with the best in the world. RWITC has a history spanning just over two centuries. 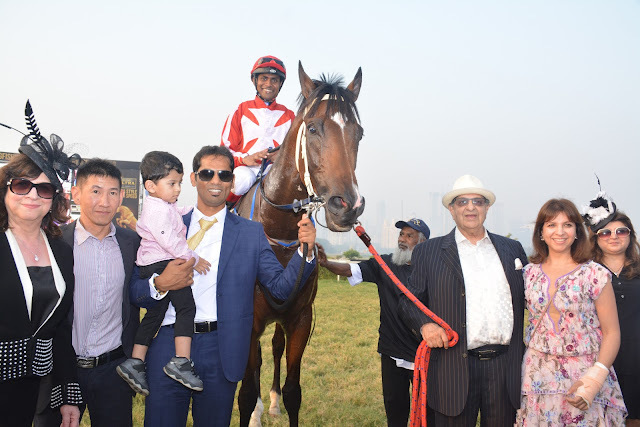 The RWITC conducts racing at Mumbai's Mahalaxmi Racecourse (from November to April), and Pune (from July to October), The RWITC has about 10000 data base of Members 41 A licensed trainer’s, and approximate 83 jockeys including the foreign jockeys from England / Ireland and typically houses around 850 horses in training at Mumbai's Mahalaxmi Racecourse. Today it stands as one of the premier racecourses in the world that not only provides world-class quality horse racing while maintaining the highest level of integrity in wagering, but equally it embodies an efficient, effective and socially responsible organization. It constantly evolves to integrate other fun activities with horse racing with a view to elicit the interest of the millennials as well.